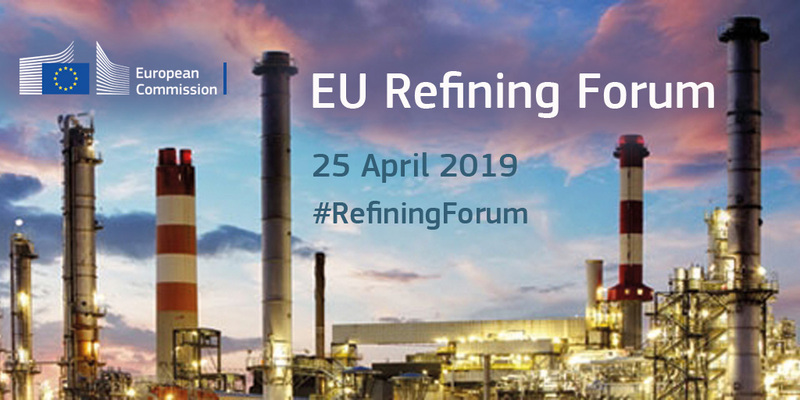 The ninth high-level meeting of the EU Refining Forum will take place on 25 April 2019 in Brussels. The discussion will focus on the role of the EU refining industry in the coming years and how it will address climate change, the competitive challenges refining and other energy intensive industries face, and their contribution to the clean energy transition. The Commissioner for Climate Action and Energy, Miguel Arias Cañete, and top officials from Directorate General for Energy of the European Commission will attend the meeting together with invited high-level speakers from refining industry and other energy intensive industries, trade unions, and representatives of EU Member States and organisations. The EU Refining Forum was established in 2013. The aim of the Forum is to provide an opportunity for the industry, EU countries, Members of the European Parliament, the Commission and other stakeholders to discuss planned and future regulatory proposals with potentially significant impacts on the EU oil refining industry and on the EU's security of supply of petroleum products.